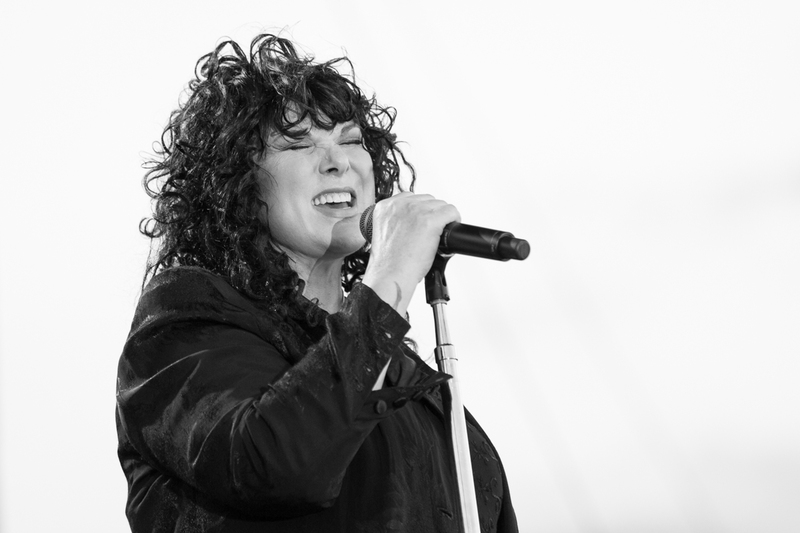 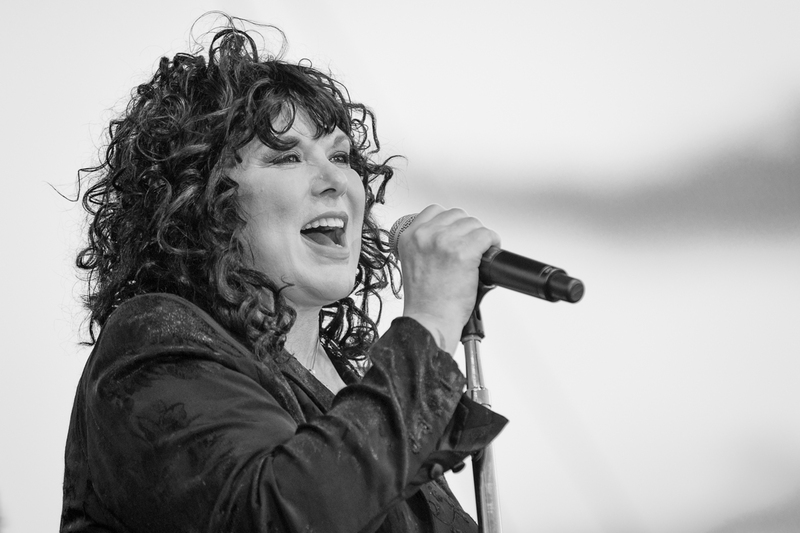 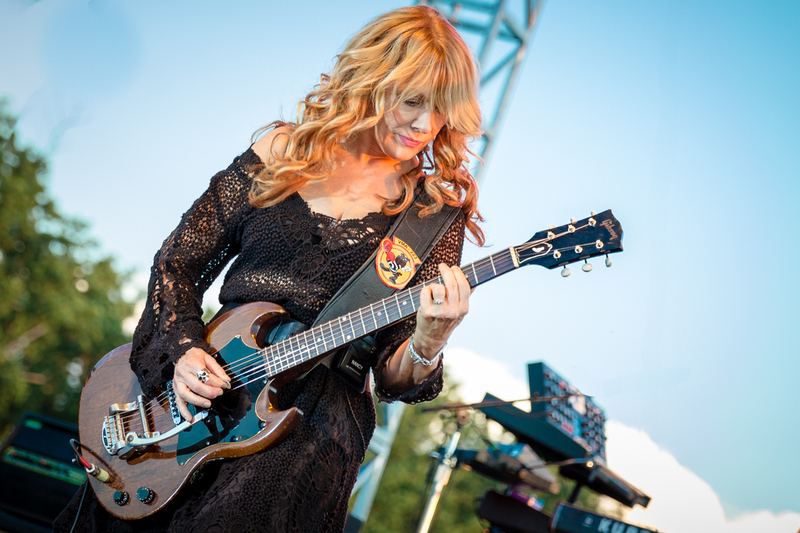 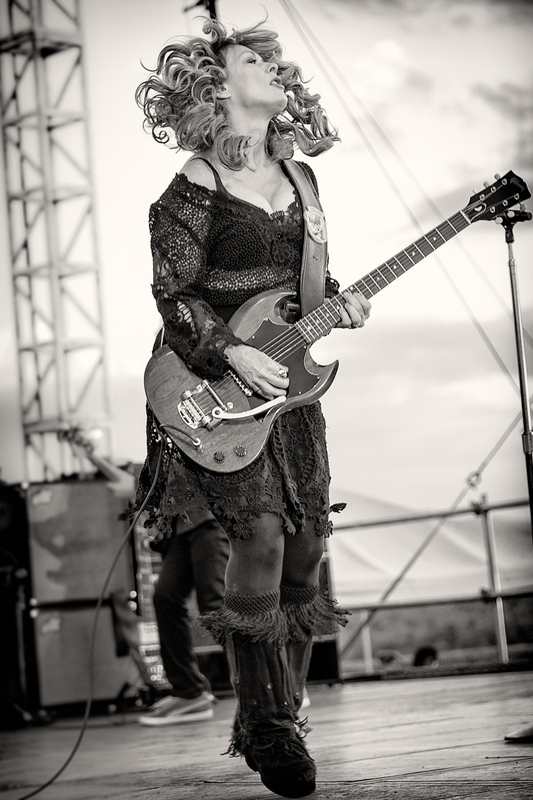 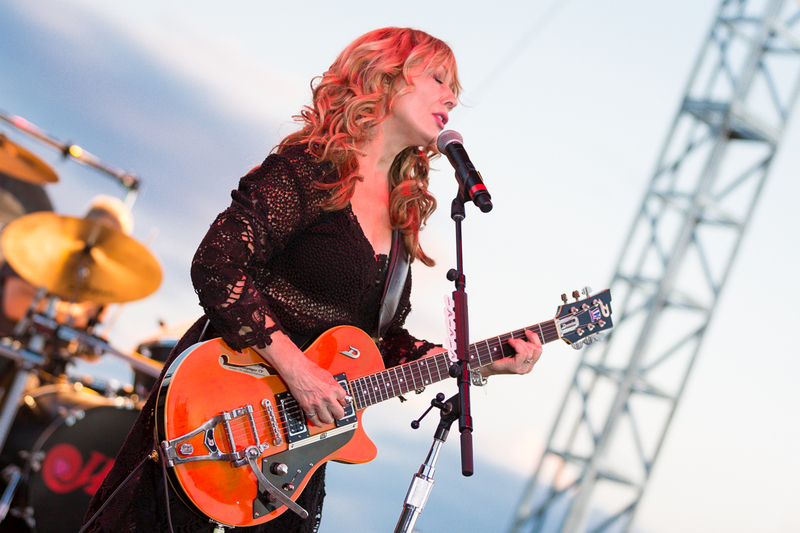 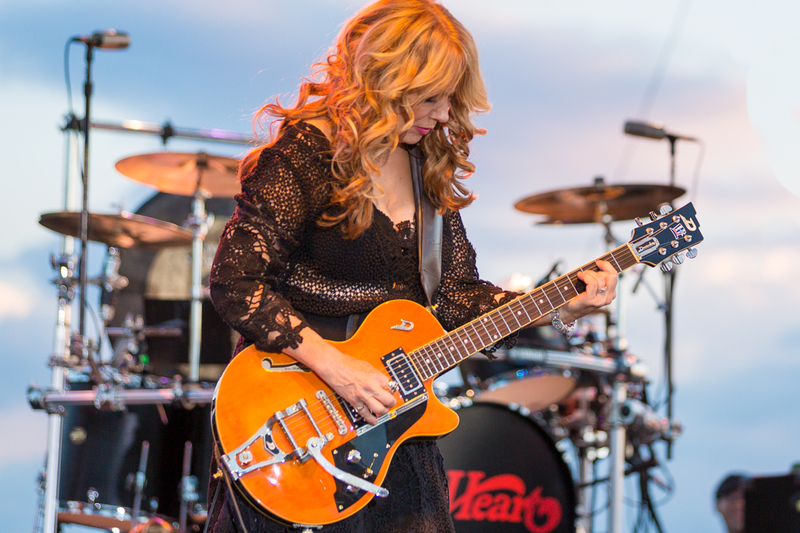 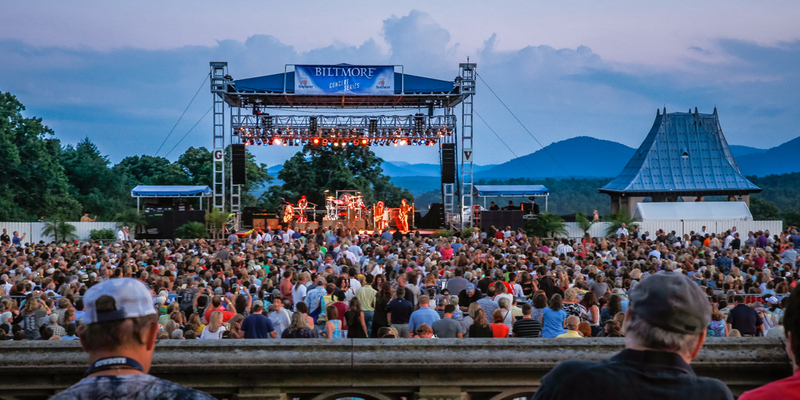 Heart took a pause from their Heartbreaker tour to perform an "Evening With Heart" show at the historic Biltmore Estate, which is nestled in the Blue Ridge mountains of North Carolina. 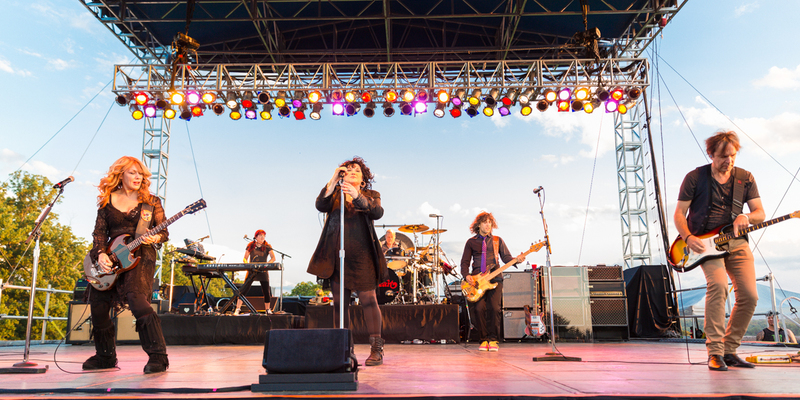 The show couldn't have taken place on a more perfect evening, with the sun setting during the opening songs, creating a fireworks show in the sky that nearly matched the fireworks happening on stage. 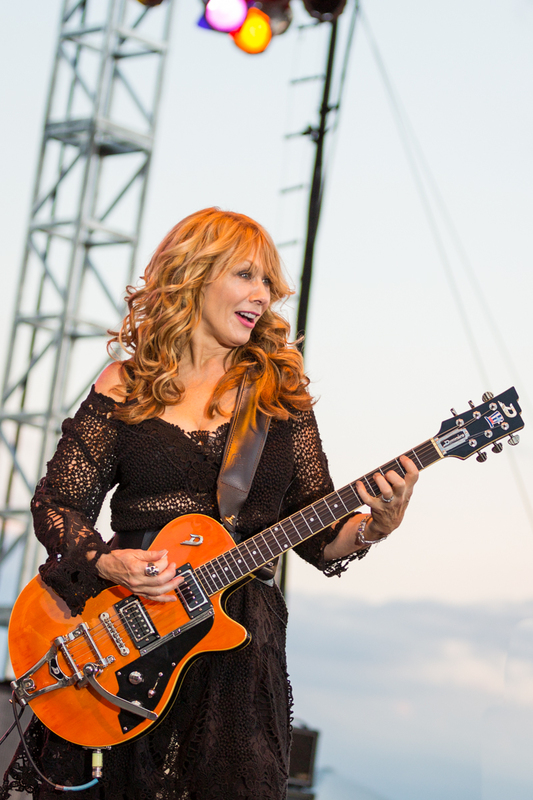 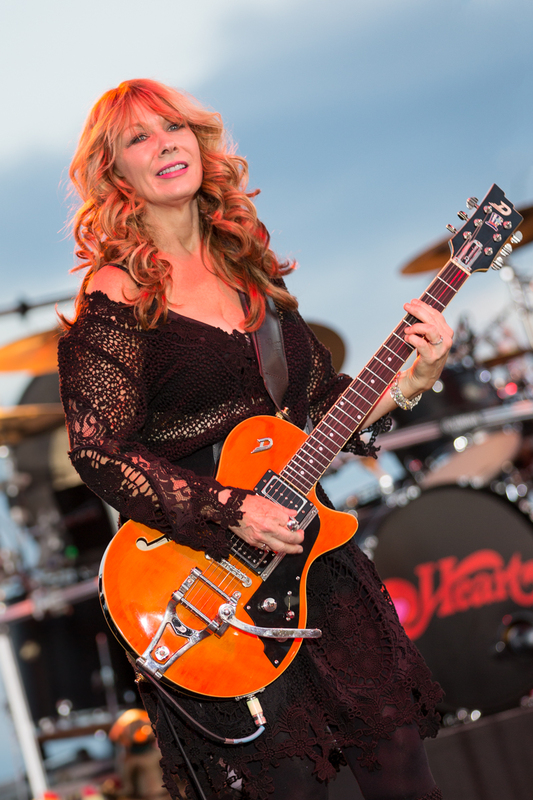 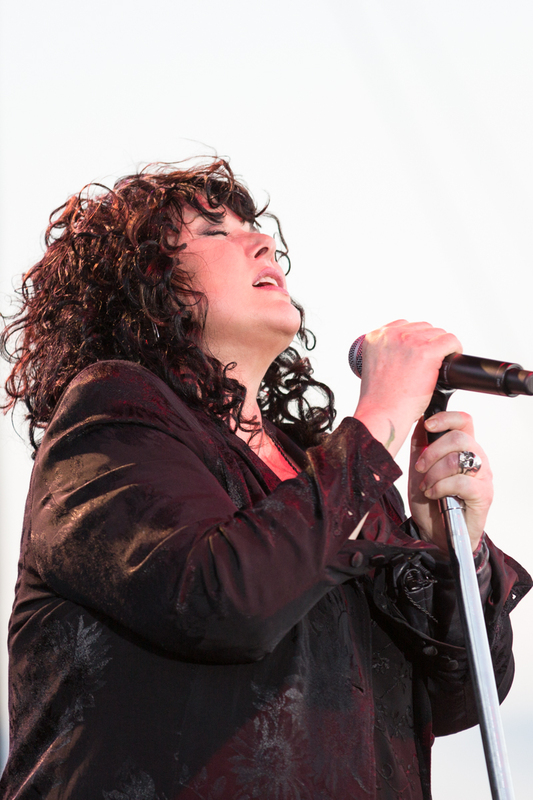 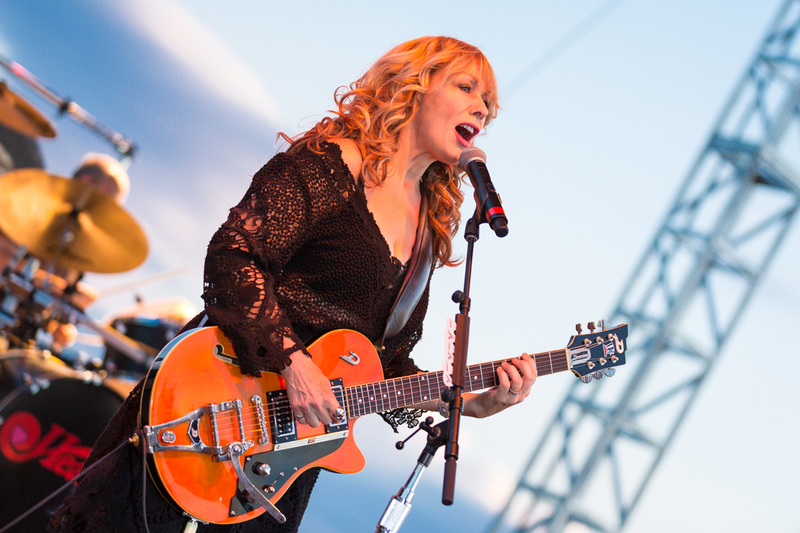 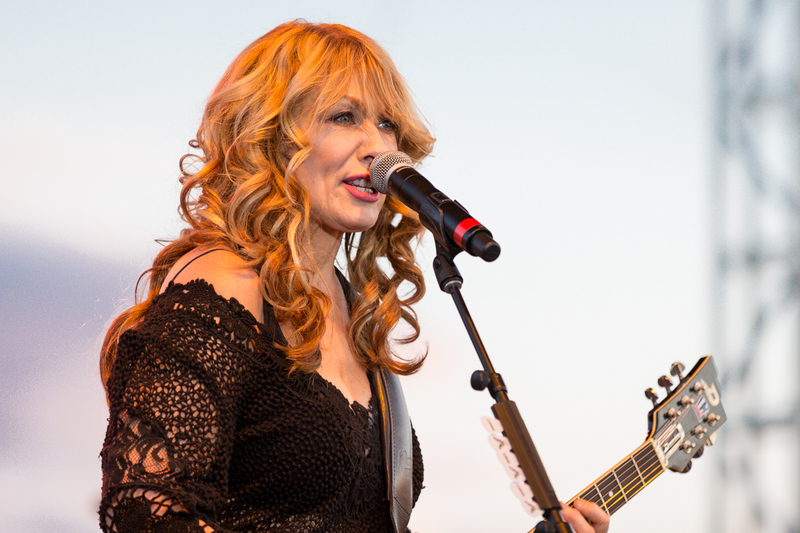 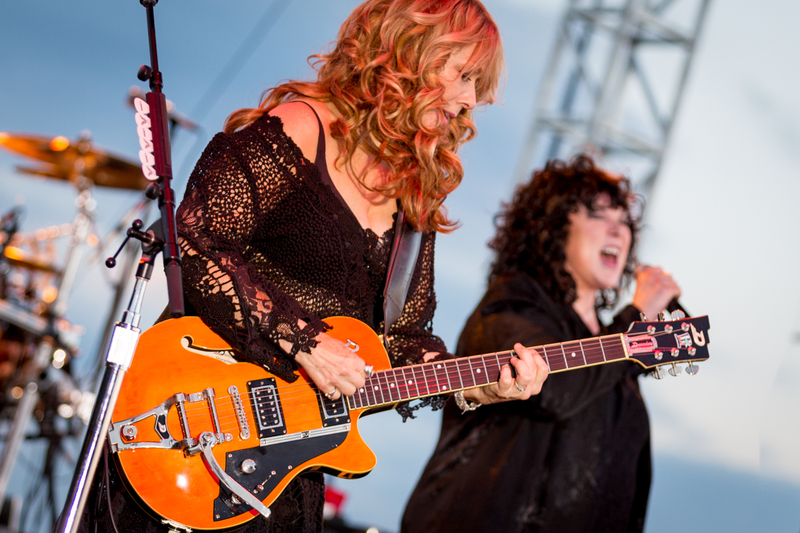 Heart, recently inducted into the Rock and Roll Hall of Fame, came out with a bang to the hard-rockin' song "Barracuda" to let the audience know what they were in for! 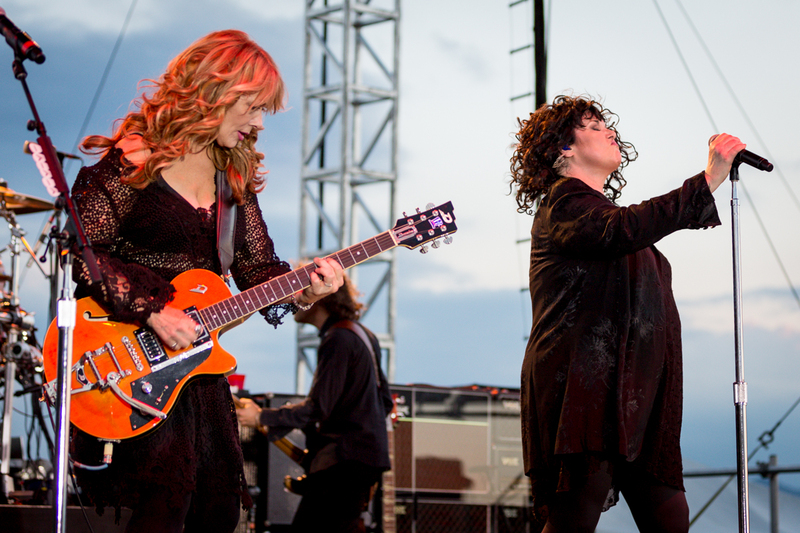 The crowd ate it up and stayed on their feet for the remainder of the show. 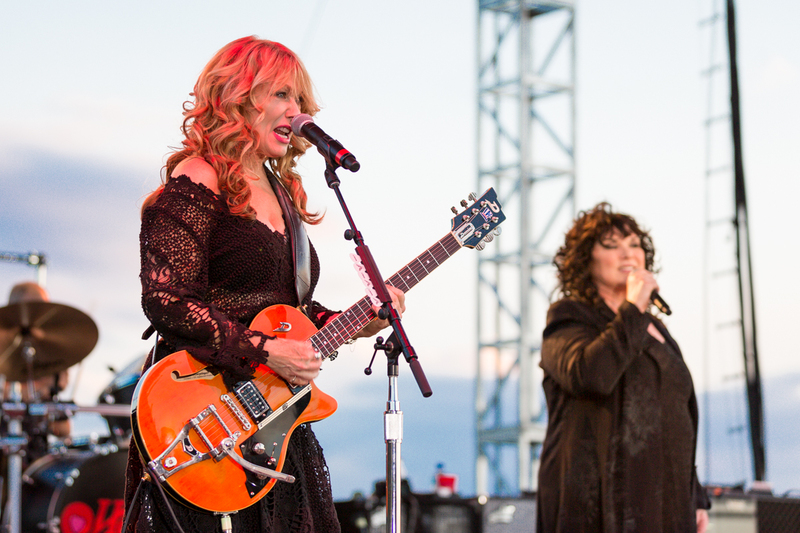 The hits just kept coming as Heart ended the night with a encore that covered a series of Led Zeppelin songs.